There’s the way it should be, and there’s the way it is. Food should be eaten to give us the energy we need to go on throughout the day. Only when we’re hungry should be ever filling our stomachs. Unfortunately, that is a bit of wishful thinking these days as we eat whenever we damn well please. That’s not good for our health but actually, it’s not good for our performance either. We need the energy to perform at work, be able to run errands and generally just function at a high level. When we eat more than we should, the body cannot settle because it’s constantly in the process of digesting food and then having to convert it into energy and then store it. It’s a large task that we take for granted. If you are someone who does eat more than they should and are seeing some drop-offs in your performance, then here are foods you can eat to maintain your snacking levels to a minimum and boost concentration. You’ll like this one if you have a sweet tooth. Chocolate, yes chocolate is a fantastic food to eat when you want to concentrate. Unlike energy drinks, chocolate bars release their energy at a medium pace. But also unlike flapjacks or some kind of oatmeal bar, they don’t release energy too slowly either. A chocolate bar will fuel you for an extra hour or so and even help you stay focused at work. Energy bars tend to raise our heart rate, which makes our body shake and increases our breathing pattern. That’s not productive because we don’t need to be hyper to be focussed. There’s also a smaller ‘come down’ from chocolate highs than with energy drinks so the side effects are minimal also. 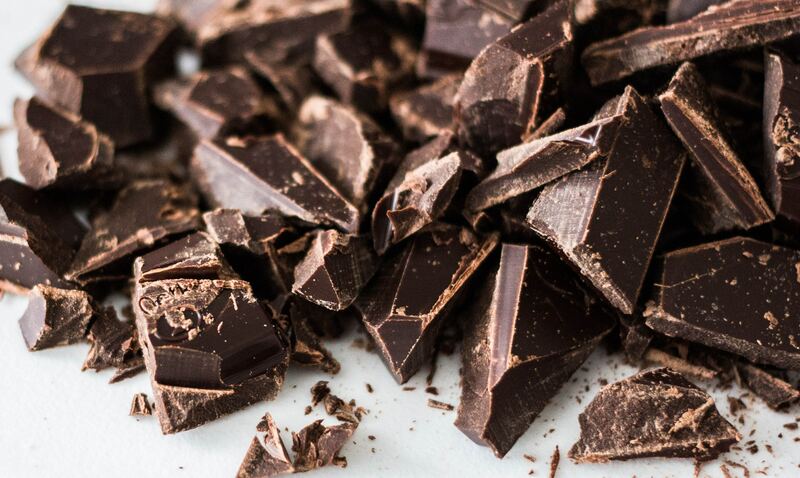 It’s best to buy chocolate that’s more natural instead of pumped full of sugar by the brand. There is such a food type that can be lean and fatty. Fish is a brilliant source of energy that is both helpful to repairing tired aching muscles but also for quick burning fat cells. A fatty fish like smoked salmon is superb for lunch. Have a slice of smoked salmon with a salad or a small bowl of pasta. Make sure to buy a fattier salmon which is also cheaper. This is something that the keto diet recommends as you’re leaning more towards fats, protein and sugars instead of a high carb diet. Make the most out of your keto diet by taking some BHB which not only staves off hunger symptoms but also allows you to improve mental performance and increase physical performance too. This can also help if you’re feeling the ‘low carb flu’ which is common when you go on a low carb diet. Put down the energy bar that has more chemicals that you would care to know about. Instead satisfy a sweet tooth while also getting some gradual burning energy from a natural chocolate bar. Take some fatty fish with you to work so you get the protein you need but quick burning fats also.